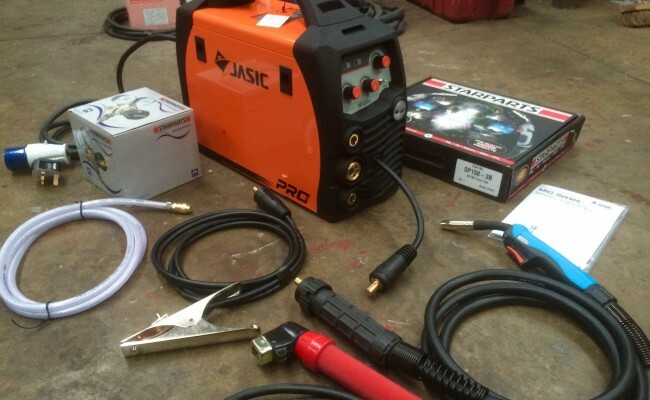 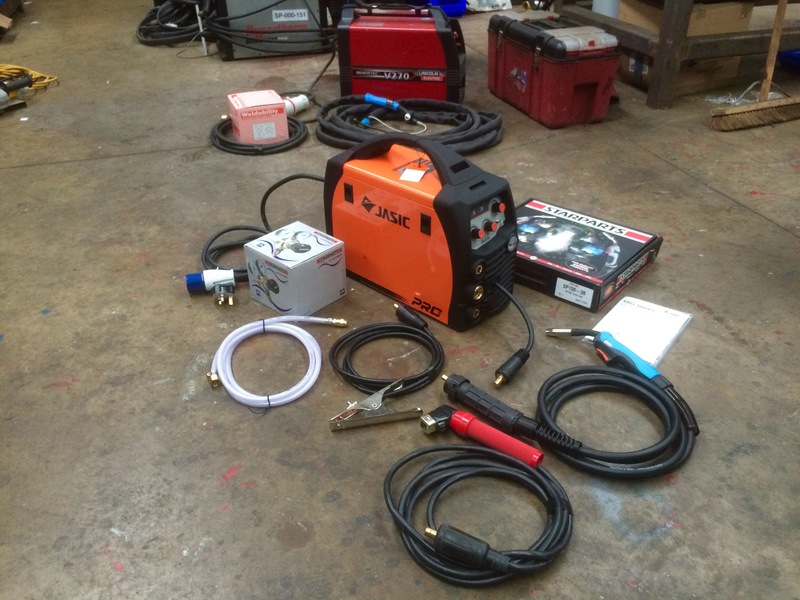 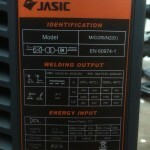 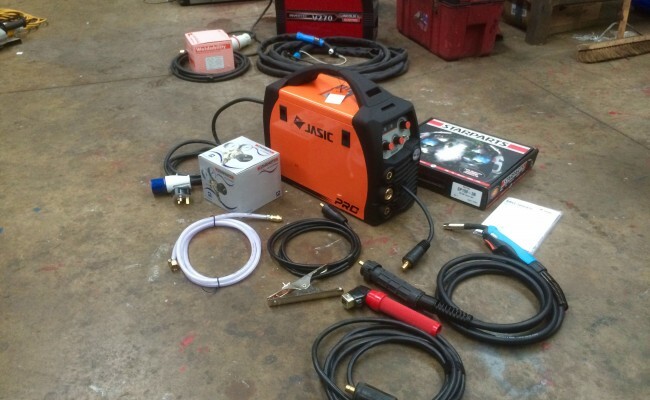 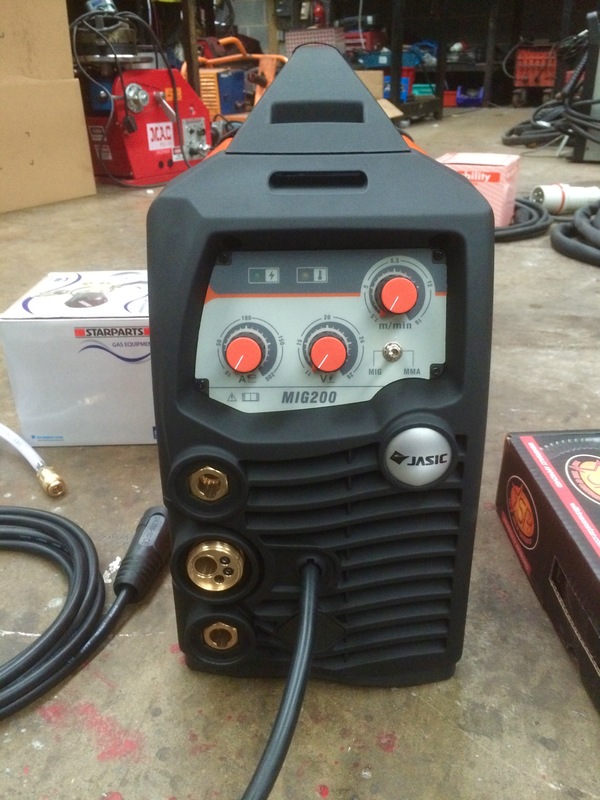 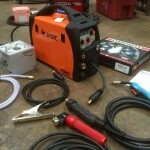 The Jasic 200 MIG/MMA Multi Process Welder Inverter is a wonderful bit of kit. 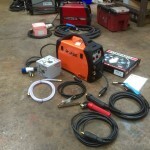 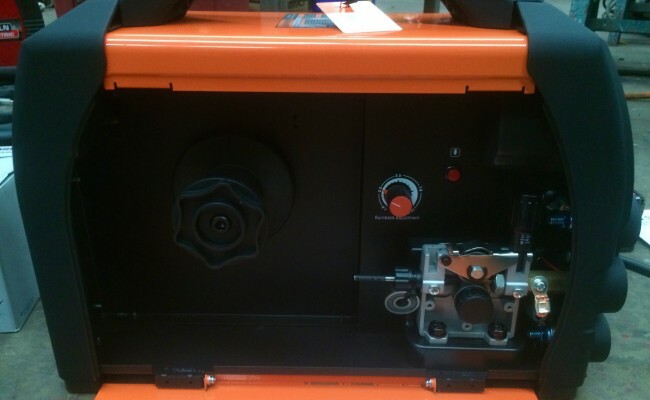 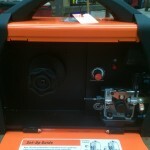 We have bought these machines ourselves and added them to our hire fleet which have been very popular. 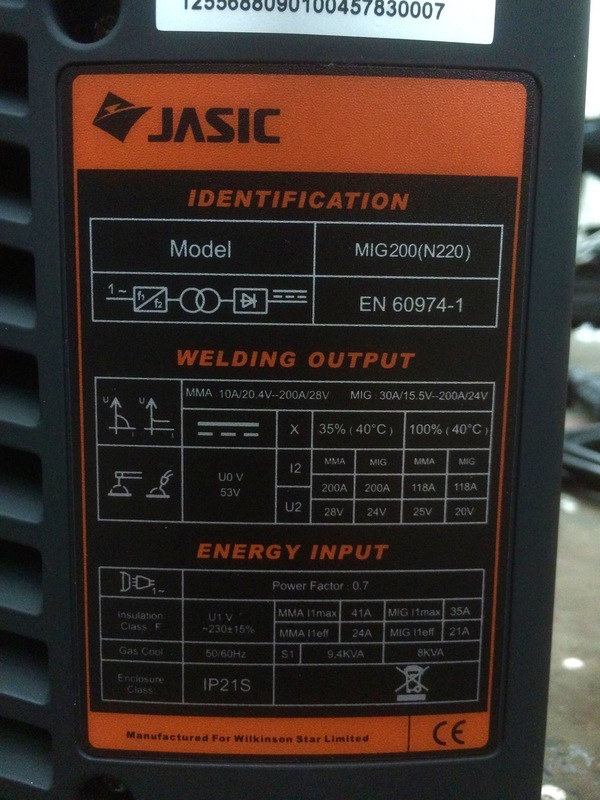 After trying and testing numerous makes and models of inverter MIG sets this Jasic 200 MIG/MMA is our favourite by far, packing more of a punch than it's little brother the Jasic 160 MIG/MMA welder inverter, which is also an excellent machine but only for 3mm steel work. 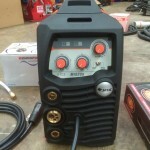 There are 2 features which make this machine strikingly good for site. 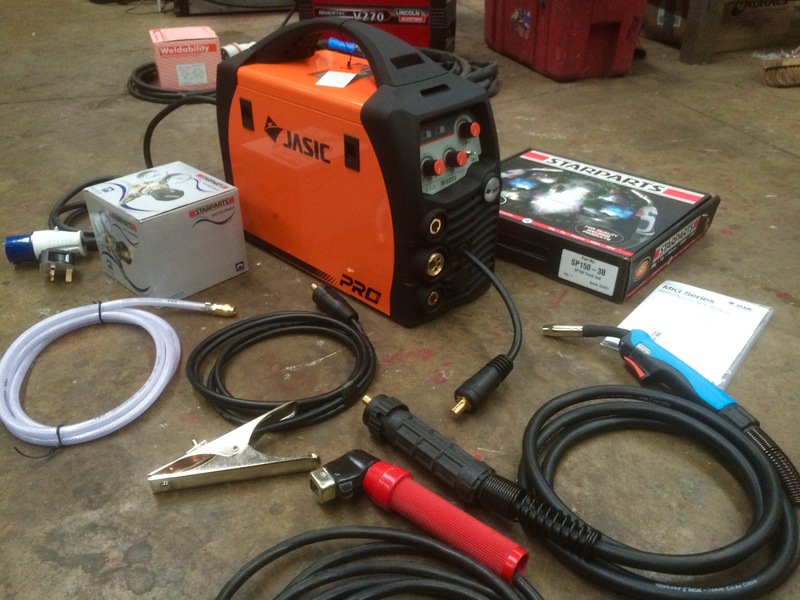 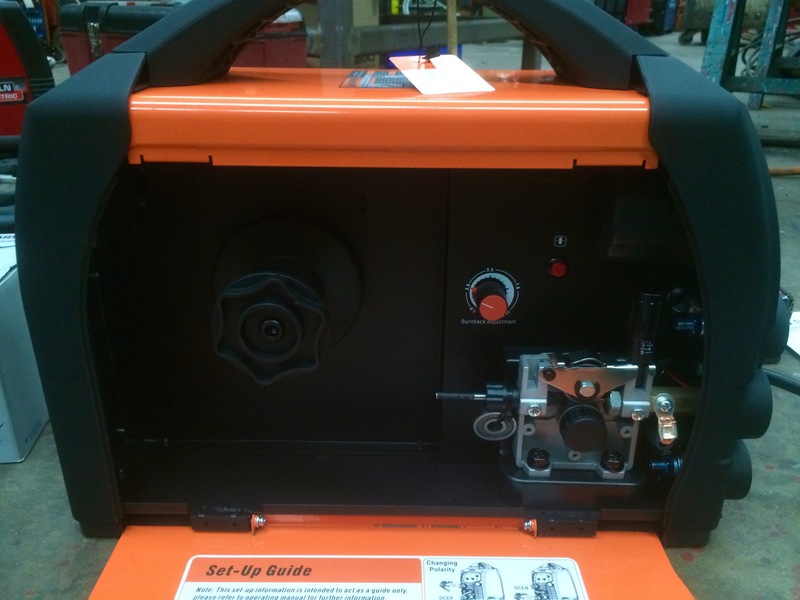 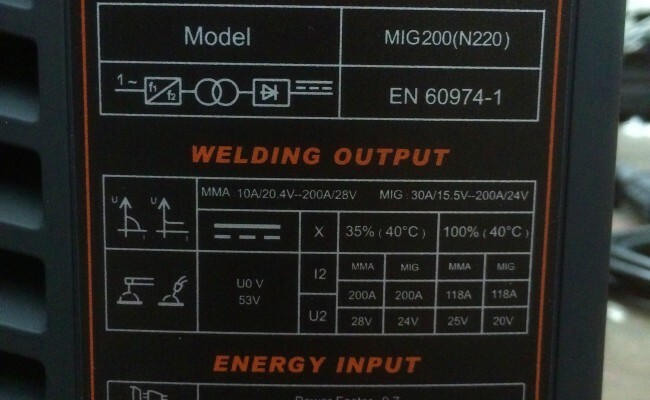 First is that is very light weight for a MIG welding machine that produces 200 Amps @ 35%, which is ideal for 5mm steel work, and second is that it MMA stick welds as well, for those awkward site jobs where you can not carry a gas bottle up high scaffolding. 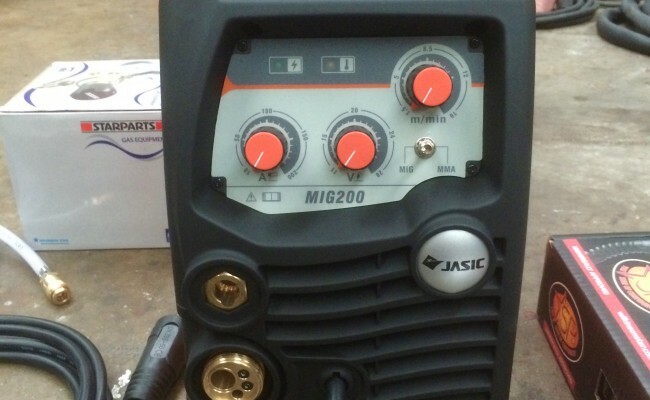 Jasic have made a truly wicked MIG inverter and we 100% recommend it.